There’s something spiritual about the summit of a climb. At the top, looking down, realizing the fruits of your labor and reveling in what you just accomplished, you feel almost superhuman. The Into the Wild Limited Edition collection celebrates the feeling you get among the trees, under the clouds, when it’s just you, the clean air, and the atmosphere. The Peak cycling kit is for the adrenaline junkie—the guy who’s always looking for his next challenge. 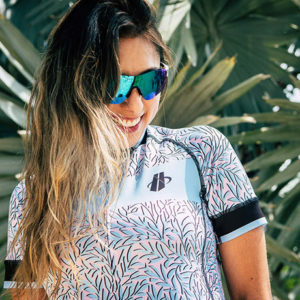 The Crest cycling kit is an illustration of determination, direction, and commitment. 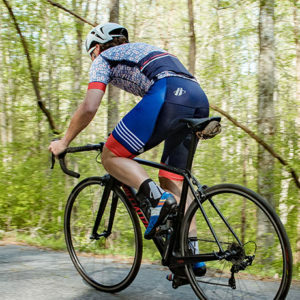 The Pinnacle cycling kit celebrates the spiritual aspect of riding outside.